eNews March 29, 2018: Kaiju Return! 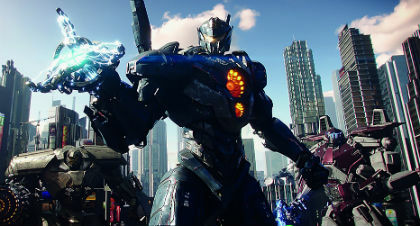 The latest incarnation in the Pacific Rim franchise is director Steven S. DeKnight’s Pacific Rim Uprising, a sequel to Guillermo del Toro’s Jaeger versus Kaiju extravaganza from 2013. 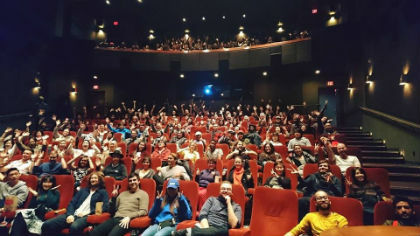 Full of full-on robot and alien creature battles, the newest film required the firepower of visual effects studio Double Negative, via its several offices around the world, including in Vancouver, and studios such as Atomic Fiction, Territory Studio, Turncoat Pictures and an in-house VFX team. A number of previs companies also contributed - Halon, The Third Floor and Day for Night. In this visual exploration of the film, production visual effects supervisor Peter Chiang, from Double Negative, discusses three key scenes of VFX action from Pacific Rim Uprising, and how they were made. The scene: Early in the film, Jake Pentecost (John Boyega) stumbles upon amateur Jaeger builder Amara Namani (Cailee Spaeny) and her illegal robot Scrapper. They are cornered by authorities — via a massive Jaeger called November Ajax — and make a run for it. How it was made: “Scrapper’s interior &mdahs; it’s conn podd — had fixed walls and a fixed area around its cradle for when it was walking,” says Chiang. “But then it goes into this ball mode where it collapses into a rolling junkyard, if you like, a mass of metal, and tumbles around in order to increase speed to get away from November Ajax. There were two ways of shooting that. Read the rest of Ian's interview with Peter Chiang at our website. © 2015 Entertainment One. All Rights Reserved. Le Petit Prince Screening is Standby Only! 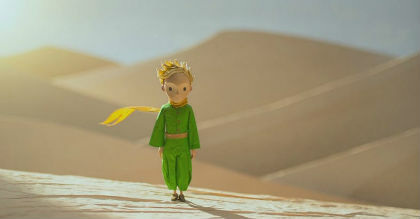 The second film in our ongoing The French Touch series is director Mark Osborne’s Le Petit Prince, the 2015 adaptation of Antoine de Saint-Exupéry’s beloved children’s story about a young boy who lives on a distant planet and decides to travel the world only to discover that his favourite place is his little world which he shares with his friend The Rose. Le Petit Prince is screening on Saturday, March 31st at 12PM. This free screening is sold out but standby is in effect! Ticket holders take note! 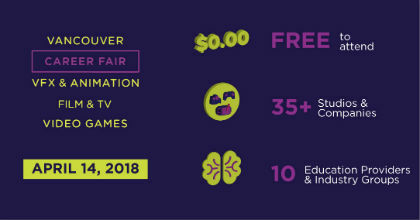 Seats are not guaranteed and will be allotted to ticket-holders on a first-come, first-served basis so arrive a little early to secure your spot! Director Mark Osborne will be introducing the film via Skype.